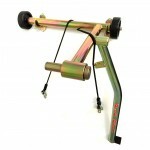 Fully Adjustable Rear Stand - height adjustable 11.75" - 14.75", width adjustable 9.625" - 15.25" T.. 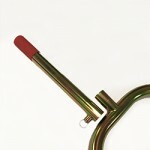 The Bonneville Rear Stand was developed to address the needs of bikes with low pipes that prevent .. This rear stand was designed specifically to fit the 2015 Ducati Scrambler, but also fits the Motu.. 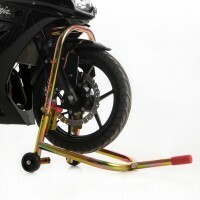 This stand is designed to work underneath certain aftermarket wide tire swingarms designed for 2.. 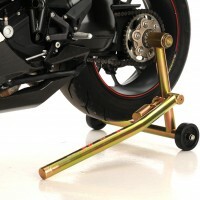 This stand is designed to work underneath certain aftermarket wide tire swingarms designed for 330.. This rear stand was originally designed specifically for the first generation Moto Guzzi V7 Racer .. The Dirt Bike Rear allows for lifting a variety of dirt bikes with few exceptions. 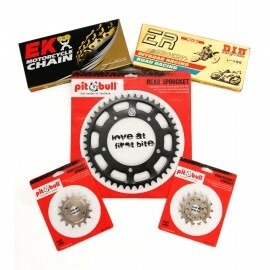 Two rubber cov.. 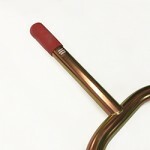 The GP Style Rear Stand is designed for use with bikes that feature a GP style inverted V on the.. 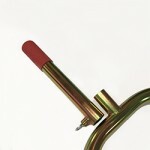 The Sport Classic Rear Stand fits the Ducati Paul Smart 1000, GT 1000, and Sport 1000 bikes. This is.. 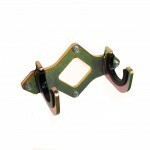 This stand features extra-wide width to accommodate the wide swingarms found on the '09+ Buell 112.. 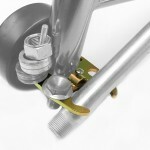 The Thunderbird Rear Stand was designed to fit the Triumph Thunderbird 1600 models. We do not bel.. There's a variety of motorcycles out there so there's no one stand that can lift them all. The most versatile motorcycle stand is the SS Rear Stand because it allows you to lift most modern sport bikes with dual-sided swingarms. 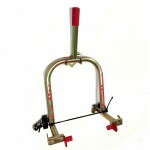 There are many other options when it comes to motorcycle rear stands depending on what type of motorcycle you have. Check out the video below to see a comparison of the traditional rear stand vs. the forward handle rear stand. 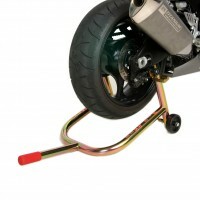 One Armed Rear Stands are designed to accommodate various single sided swingarm motorcycles including Ducati, Triumph, BMW, and other motorcycles. They capture the bike from the inside of the hollow hub found on these motorcycles. It's important to note that when you install sliders through the hub of your single sided swingarm motorcycle, a pin designed to fit that hub will no longer fit. Front stands tend to come in one of two forms: models that lift from under the forks OR models that lift from under the steering stem. While the primary reason to lift from the stem would be to be able to remove the forks, many riders who will never remove their own forks still use a Headlift Stand. 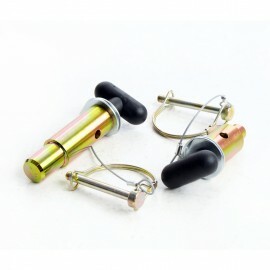 Some riders like the fact that lifting from the stem takes the load off their suspension during long term storage. Still others prefer to have the pin in the hole which makes the bike harder to knock over if they have active kids running through the garage. Every motorcycle stand is not the same. There are a lot of imitators but ask yourself: What they are imitating? Did they merely imitate the size and shape of a Pit Bull motorcycle stand? What about the hand-tig welding? 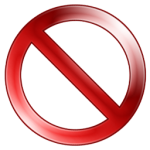 How much product testing have they done to ensure that they're using the proper materials and product design? 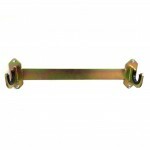 How do you get in contact with the stand manufacturer? How many stories do you hear from your friends about a 10 year old motorcycle stand made by another manufacturer still being as solid as they day they bought it? Not to mention, have you noticed how many motorcycle stands claim to fit all bikes but then say "you might have to remove the fairing on a GSXR 600, Yamaha R6, or CBR1000RR"? Pit Bull does actual R&D to make sure that we fit modern sport bikes(like the new Kawasaki H2) that the other guys simply don't bother with. We could point to countless professional racers who have trusted our products over the years, but that's not nearly as impressive as the sheer number of people that come up to us at trade shows saying they have had one of our stands since the 1990's and it's still going strong. Simply put, our lifetime warranty is exactly what it says it is. It's not prorated. It's not limited. A Pit Bull motorcycle stand will outlast your motorcycle.